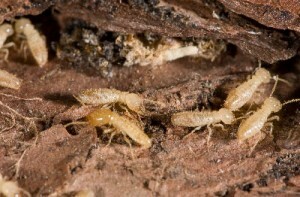 Every year termites cause billions of dollars’ worth of damage to homes—damage that homeowner’s insurance doesn’t cover. At Red Flag Pest Control we offer a method of treatment that is designed to protect an individual home by using Termidor, the no. 1 termite defense—nothing solves the problem faster. Take preventative measures now to ensure you can have long-term peace of mind.